While all LivingSpace’s sunrooms are customizable, the Specialty sunroom is available for your most unique ideas. If you can dream it, our expert team and advanced technology can make it happen. 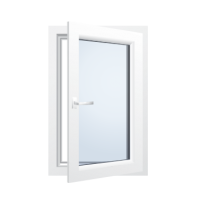 Even more, you’ll have our top-quality windows and materials to bring your room natural light and year-round use. 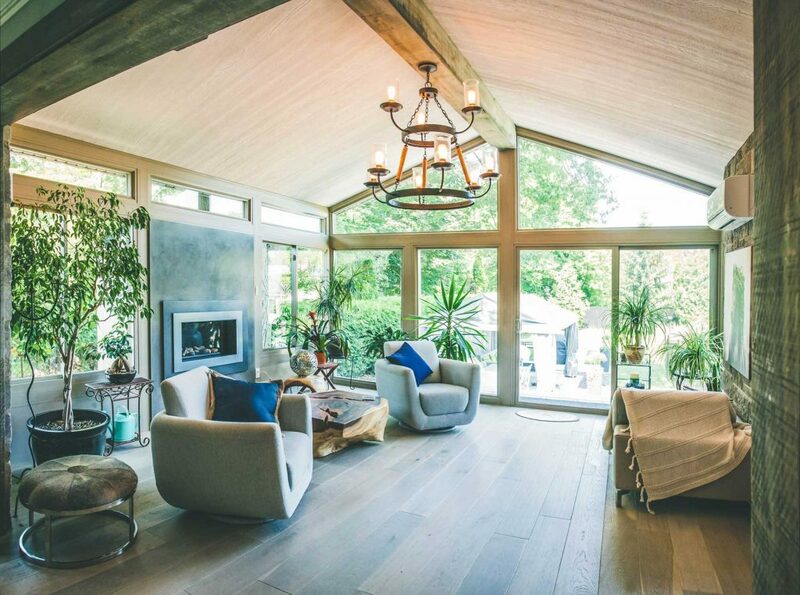 LivingSpace’s Specialty sunroom gives you the satisfaction of sitting in your own creation. Host parties in your two-story sunroom or place a television on one of your six walls. 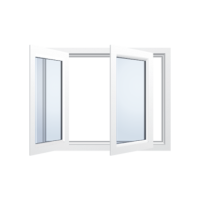 The panoramic windows open your home to the outdoors, while the strong building materials make sure the weather doesn’t ruin the day. Great job and great communication! The work was on time, on budget and communication was solid. We love our new sunroom!! Workers were very professional and friendly. They thoroughly explained all our questions as the project was completed. Awesome Job!!! 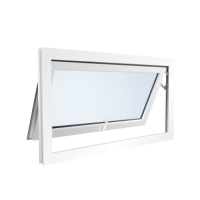 From sales to installation it was a very easy experience and knew what exactly to expect. 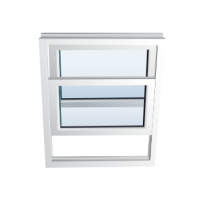 Double click on an icon below to learn more. 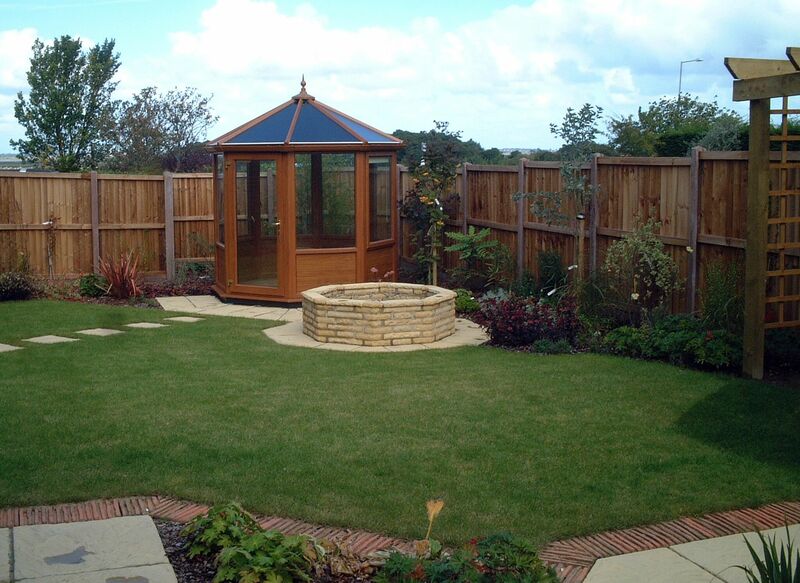 One of our Premier Partners will meet with you in your home to discuss your ideas and design your sunroom. 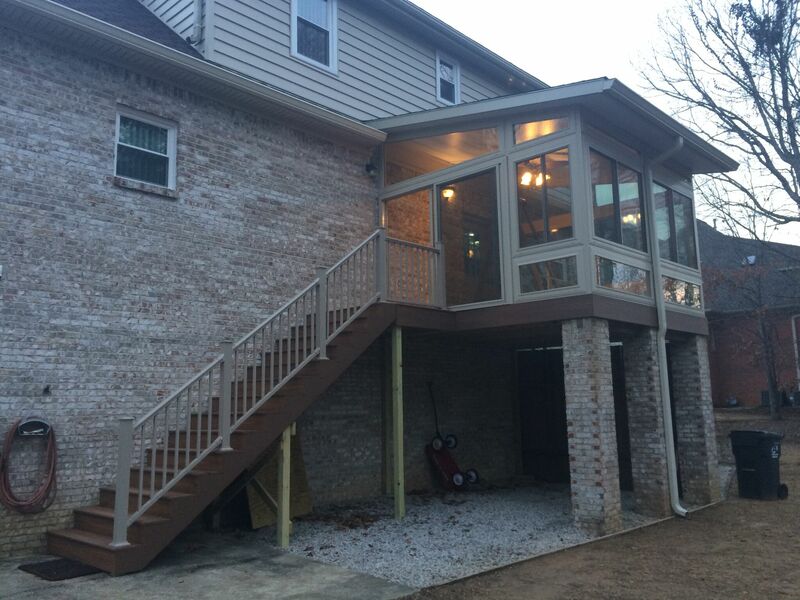 Our Premier Partners will spend 2-3 weeks installing your sunroom with their experienced team. A sunroom can be a great place to spend your afternoons. Cleaning and decorating it will help it stay that way. The LivingSpace sunroom is an investment in your home, and it is built to maintain its value. We offer a variety of payment plans to those looking for financing options. Check with your dealer to see if they are available in your area. What is a "four season" sunroom? 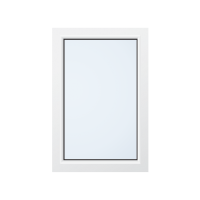 What type of glass is used in a sunroom? 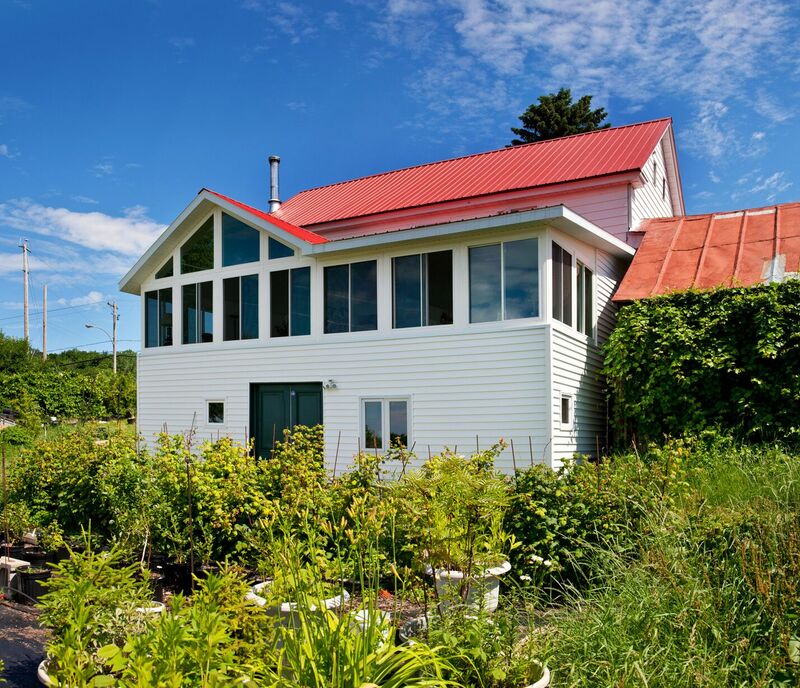 Can a sunroom have an all glass roof? 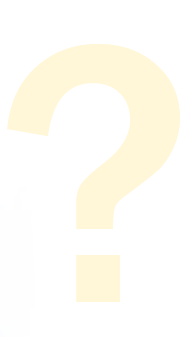 What materials are used in a LivingSpace sunroom? 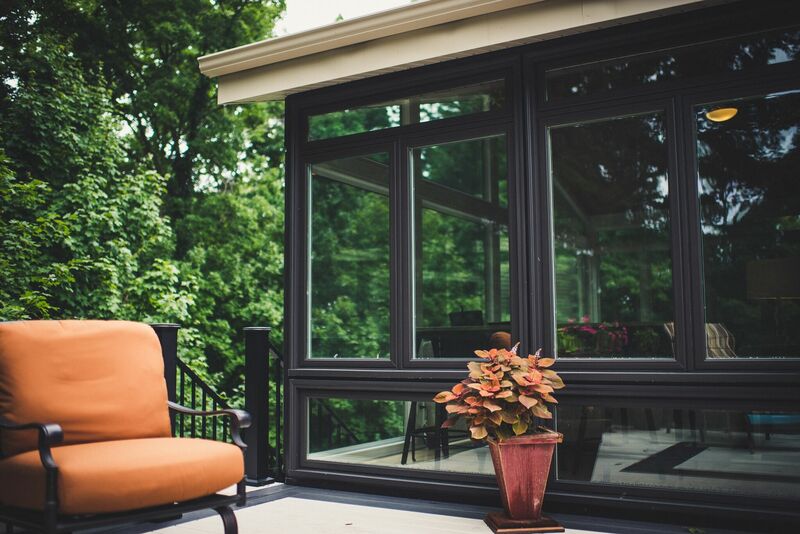 A sunroom is an outdoor enclosure using large, spanning windows to emphasize the outdoors. 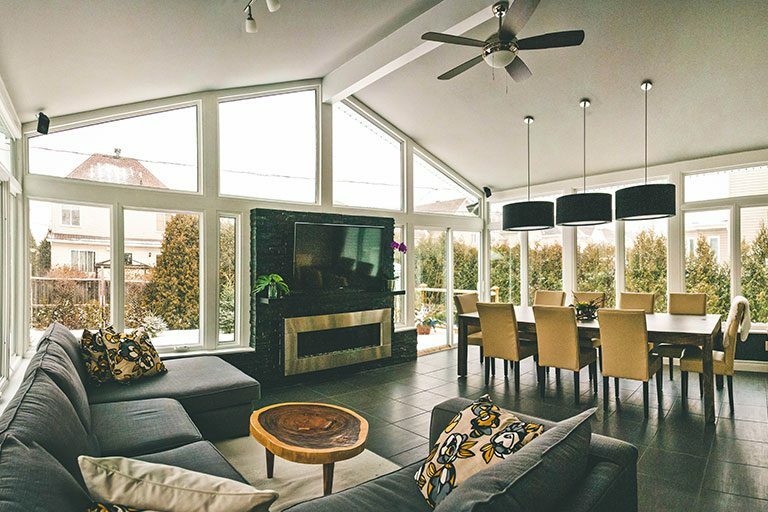 Four season sunrooms are able to be used year-round. 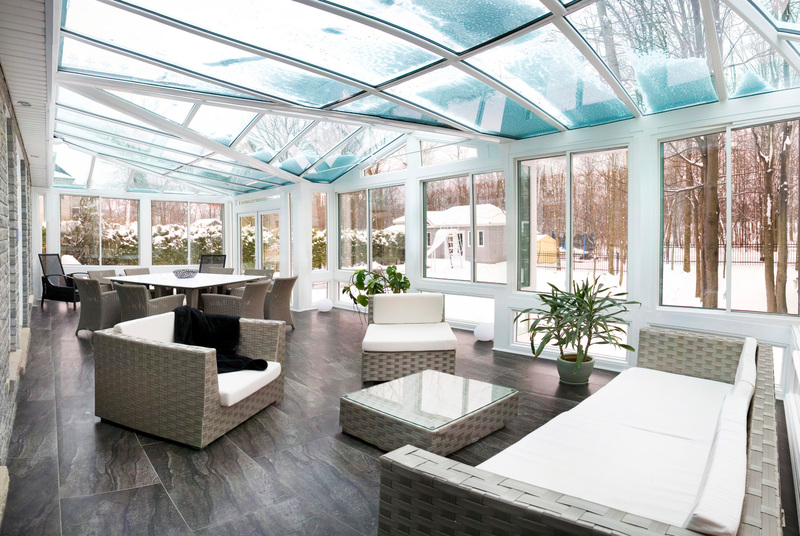 LivingSpace’s four season sunrooms use patented technology to help their sunrooms withstand inclimate weather. 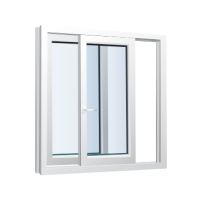 The sunrooms use vinyl and 3-Ply or 4-Ply insulation with a high R-value to ensure the sunrooms are true home additions that can be used year-round.